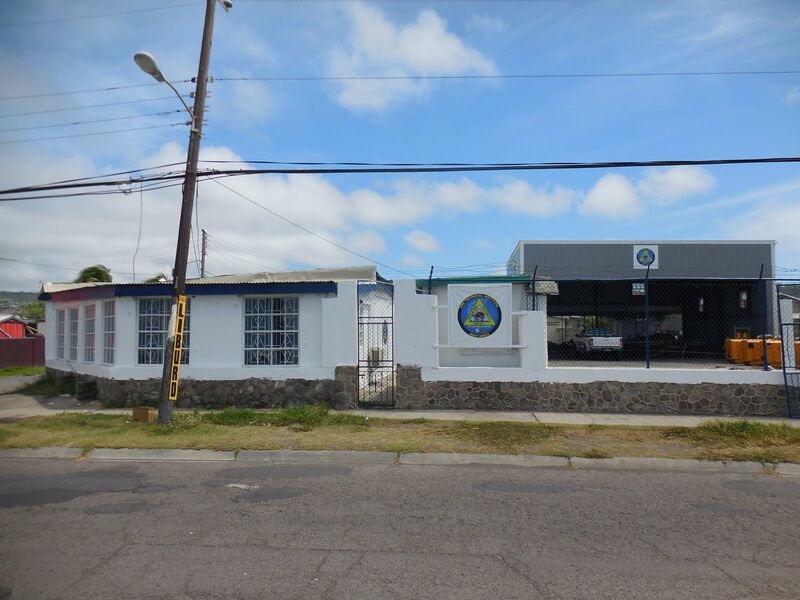 CDA Technical Institute of the West Indies is the only fully-accredited diver training program with IMCA-recognized training in the Caribbean. CDA offers the most comprehensive and rigorous program (16 weeks) of all the accredited commercial diver training schools. All courses are taught in English. In addition to Commercial Diving, CDA also offers other programs that work in concert with your diving certification or add value by giving you additional skills to take with you to the job. Our programs are designed to give you an edge by ensuring that upon graduation, you are "ready to work." Our training goes beyond the classroom by giving students the most real world experience possible, and we take the time to work with each individual student to determine career goals and assist him or her with the knowledge on the best way to achieve them. Our students' success is our success. All of our diving is supervised by certified DCBC Commercial Diving Supervisors. Ensuring our students' safety is one of our primary concerns. The list on left states the currently available program offerings. Click on each of them for a more detailed description of that specific program. If you have a question on which program may best be suited for you, please contact Capt. Black at captblack@cda.edu or call us at 869.466.1990.